12-year old alpinist, Matt Moniz summits Denali, Whitney and Elbert to raise money and awareness for best friend's illness. 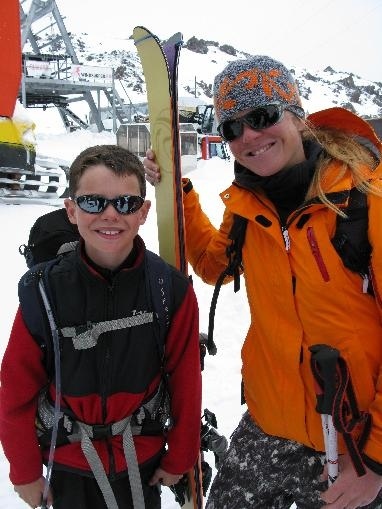 Matt Moniz is the newest and youngest alpinist on the Mountain Hardwear Athlete Team. This 12-year-old from Boulder, CO has an impressive climbing resume with Denali, Mt. Whitney and Mt. Elbert as his most recent accomplishments. But his climbing serves a greater goal: to raise funds and awareness for pulmonary arterial hypertension (PAH), high blood pressure in the arteries of the lungs. 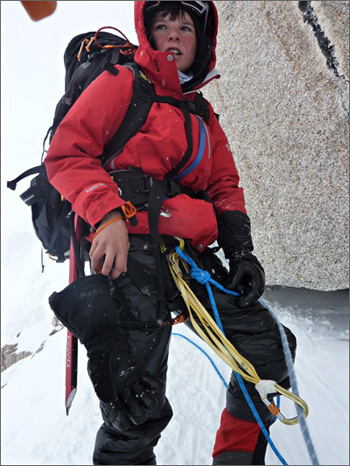 At age twelve, Matt Moniz is a passionate and naturally skilled alpinist having climbed to Mt. Everest Base Camp and summited Cerro Aconcagua, Mt. Elbrus, and Mt. Kilimanjaro. 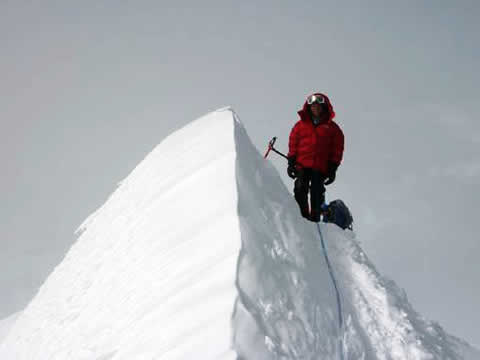 Most recently, Matt summited a tall trio of North American peaks in just eight days. 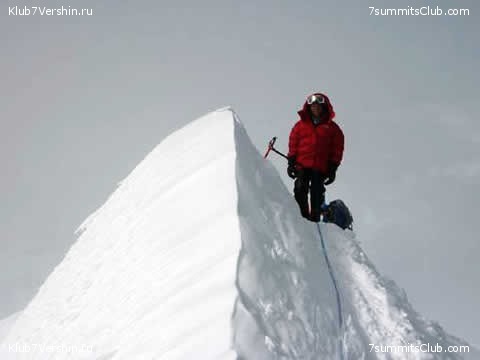 On June 3rd, he summited Mt. McKinley (Denali at 20,320 ft., the highest peak in North America), Mt. Whitney on June 8th (14,505 ft., highest in the contiguous U.S.), and Mt. Elbert (14,443 ft., the 2nd highest in the lower 48) on June 11th. He was in the company of his favorite climbing partner and father, Mike Moniz, and their hand-picked crew. But Matt isn't your average mountain climber or your average kid. "Matt has impressed us on every level, as an athlete, an alpinist and as a kid with a really big heart," said Chris Strasser, Mountain Hardwear's athlete and promotions manager. "He climbs for a bigger purpose." Shortly after summiting Cerro Aconcagua in 2008, and the youngest person to do so, Matt started getting a lot of attention from media and the climbing community. Shortly thereafter, his dad told him, "Heroes are those who help others." It was then he decided to start climbing for a purpose, and that purpose was his best friend Iain Hess who suffers from pulmonary arterial hypertension (PAH), high blood pressure in the arteries of the lungs. "I thought about the shortness of breath you feel when climbing a big mountain, and how it is exactly how Iain feels everyday of his life," said Matt. PAH symptoms include fatigue, shortness of breath and dizziness similar to the symptoms of pulmonary edema commonly experienced by mountain climbers at high elevations. In July 2009, Matt launched an expedition to climb fourteen of Colorado's famed 14,000 foot peaks in fourteen days ultimately raising $20,000 dollars for PAH research through the Iain Hess Breath Easy Fund. 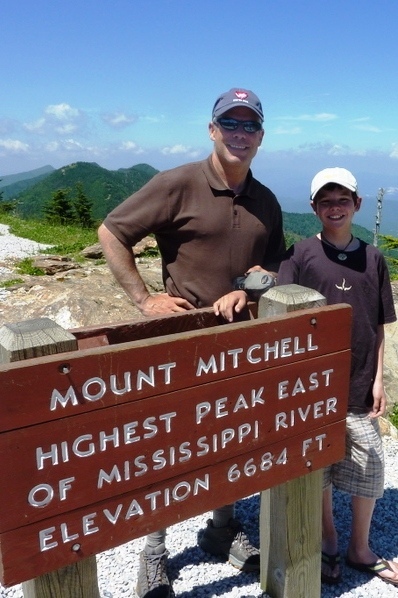 Matt and his team successfully summited each of the fourteen peaks in just eight days. 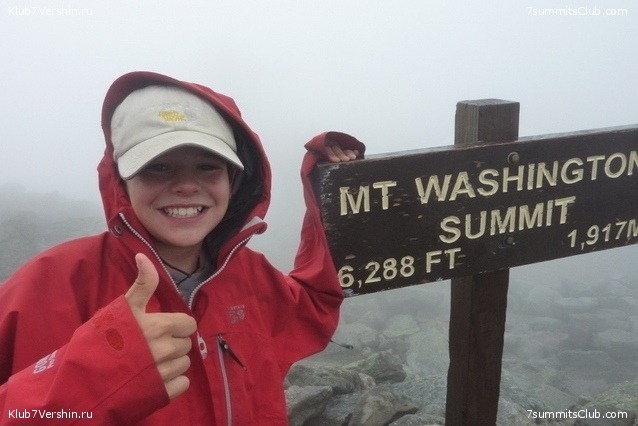 They covered a total of 36,846 vertical feet and 65 miles bringing national attention to this rare and little-understood disease. Mountain Hardwear contributed $1000 to the fund by sponsoring Matt's ascent of Mount Elbert, the highest peak in Colorado. Mountain Hardwear is thrilled to support Matt in his high alpine adventures and honored to have such an exceptional young man on the Mountain Hardwear Athlete Team. For more information about Matt, his expeditions and his fundraising efforts for PAH, please visit: MountainHardwear.com, Climb7.com or http://climb7.com/Blog/. Matt also serves as an Outdoor Nation Ambassador working to empower youth to reclaim, redefine and rediscover the outdoors. He will be attending Outdoor Nation's Youth Summit in New York City on June 19-20, 2010.